If you want 7/12 Farmer Certificate For buying Agriculture Land in maharashtra (India) Than Please Contact Me. 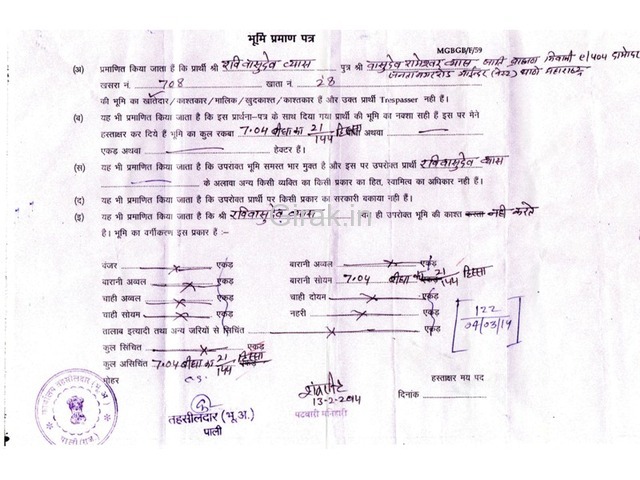 In Maharashtra You Can 't Buy any Agriculture Land Without 7/12 Farmer Certificate. We Will Give you Farmer Certificate In Rajsthan. I am dealing with real estate business..
We sell agriculture plot in different places of Mumbai..
Agriculture plot/land in Pali five lakhs TO Ten lakh per acre. 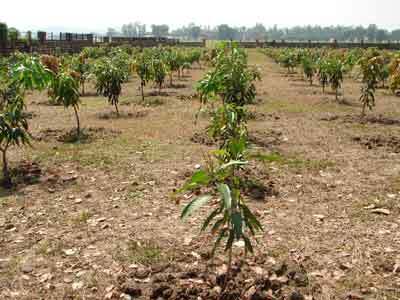 Agriculture Plot/Land in Mangaon Four Lakh TO Ten Lakh Per acre. Agriculture Plot/Land in Khed One Lakh To Ten Lakh. Shahpur Plot also for sale One Acre To Ten Lakh To Thirty Lakhs. 2BHK Flat for sale at 50 Lakhs at Mira road. Get Farmer Certificate For Buying Land At Maharastra. As You All Know That The Farmer Of Any State Can Purchase The Agriculture Land In Maharashtra. We Provide These Services From The Rajasthan State Where Citizen Of Our Country Can Purchase The Agriculture Land. On Buying The 1 Bigha Land In Madhya Pradesh The Owner Will Become The Farmer Of That State And Will Be Eligible For The Farmer’s Certificate Then On. - You Need To Pay Rs. 55000/- Per Person Per File Which Includes All Formalities. - To Get Registry In Favour Of You Or Your Said Person. - POA Stamp And Write-Up, Documentation Cost, Writer Cost, Department Formalities, Photostats, My Travel Expenses And Other Miscellaneous Expenses. - To Get The Documents Endorsed By The Department. 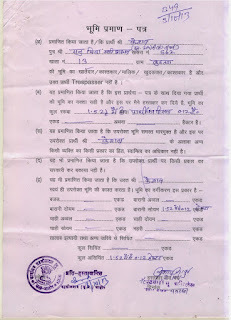 - To Get The Entry In The Gram Panchayat. - To Get The Jamabandhi (7/12), Bhoomi Praman Patra (Farmers Certificate) In Your Name Singed By The Tehsildar. - Along With All Documents You Will Be The Owner Of Land Which Is 1600 Sqm= 1936 Sq Yards=17424sqft Of Agriculture Land Will Be Owned In Your Name Of One Person Only. 2 - Id Proof Attested By Notary. Bring Original One With You. You Need To Come Yourself. 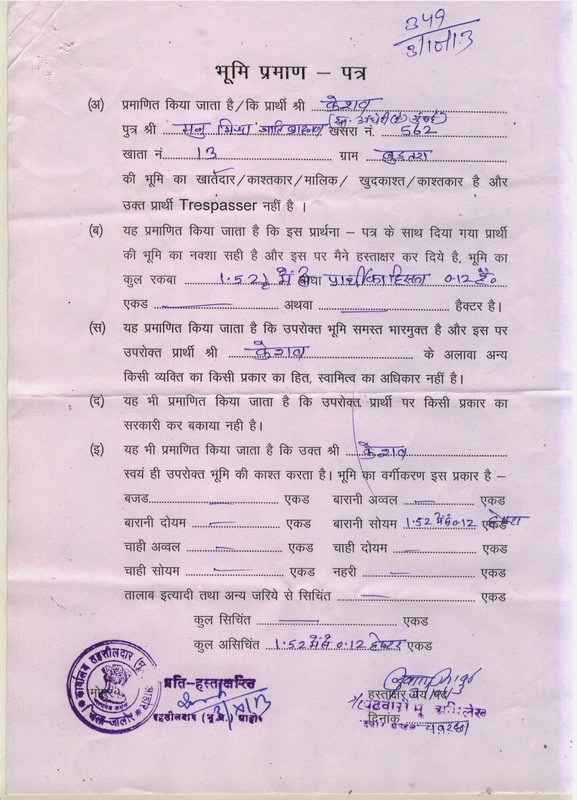 If Not Possible To Come In Person Then Send Me The Power Of Attorney For The Purchase Of Land In Rajasthan In The Favour Of The Person Whom I Suggest. I WILL PROVIDE Get Farmer Certificate For Buying Land At Maharastra. · - You Need To Pay Rs. 65000/- Per Person Per File Which Includes All Formalities . · - To Get Registry In Favour Of You Or Your Said Person. · - POA Stamp And Write-Up, Documentation Cost, Writer Cost, Department Formalities, Photostats, My Travel Expenses And Other Miscellaneous Expenses. · - To Get The Documents Endorsed By The Department. · - To Get The Entry In The Gram Panchayat. · - To Get The Jamabandhi (7/12), Bhoomi Praman Patra (Farmers Certificate) In Your Name Singed By The Tehsildar. · - Along With All Documents You Will Be The Owner Of Land Which Is 1600 Sqm= 1936 Sq Yards=17424sqft Of Agriculture Land Will Be Owned In Your Name Of One Person Only. o 2 - Id Proof Attested By Notary. Bring Original One With You.